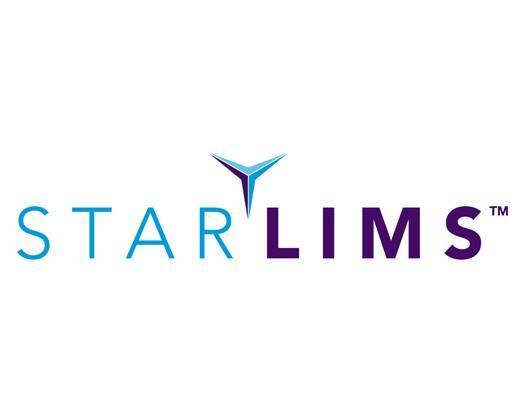 Tarrant County is requesting proposals for a Laboratory Information Management System for the Medical Examiner's Office. The Austin Water Utility, a department of the City of Austin, Texas, intends to enter into an Agreement with a qualified Vendor to purchase an integrated Laboratory Information Management System (LIMS). Delaware Department of Transportation (DelDOT) would like to implement a web-based Laboratory Information Management System (LIMS) to streamline its data collection, test analysis, and report distribution process for state and federally funded highway construction projects. 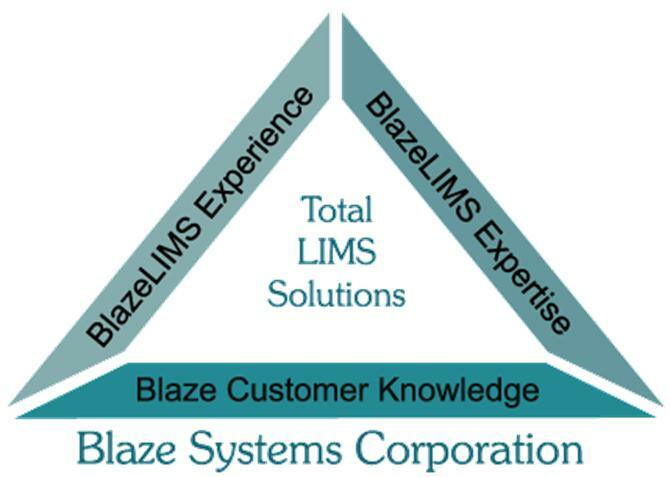 Given enough time and experience in implementing LIMS you start to recognize patterns. I admit that I am a bit slow on the uptake but at least I have almost 2 decades under my belt implementing a number of LIMS and have tried to learn from that experience and practice that education in the real world. I was talking to an associate the other day and a strange conversation developed around sausages. Personally, I am rather fond of sausages but that is not the point of this blog. This blog is how LIMS are like sausages. 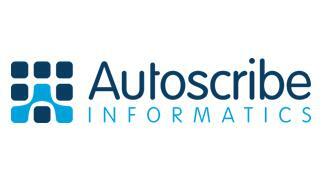 The American Association for Clinical Chemistry (AACC) announces a webinar, Regulatory and Reimbursement Update 2012, to be held on November 15, 2011. The webinar will commence at 2:00pm Eastern and run for 90 minutes. Accelerated Technology Laboratories, Inc. and our partners at the Hach Company will once again be attending the AWWA WQTC Conference and Exposition. In conjunction with our participation at the AWWA WQTC conference, ATL and the Hach Company will be co-hosting a breakfast seminar. 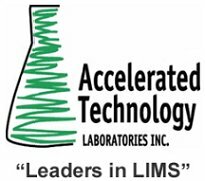 We would like to extend an invitation for you to join us and have the opportunity to learn about the benefits of laboratory automation, LIMS and Water Information Management System (WIMS). 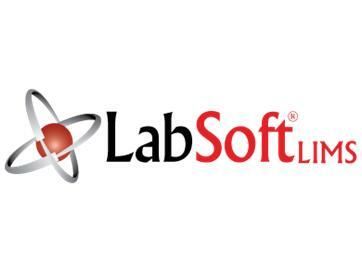 Abacalab, Inc. is proud to announce its Protocol Labacus 1.0 software package for procedure tracking and data collection in mobile work environments. 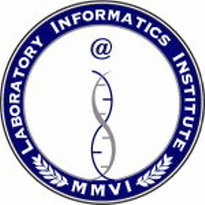 The package will enhance the quality of both data and work in labs, plants and clinics. The planned release date is October 26, 2011 and pre-orders are being accepted through the company website. 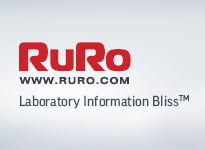 RURO, Inc., an innovative developer of life science research productivity solutions today announced the availability of FreezerPro 2012 for laboratories seeking to automate the management and security of frozen samples as well as lab operations. PACS offers monthly short courses in major cities. Courses can also be provided at the client's time and place. The remaining 2011 month and city schedule is October Pittsburgh PA; November Orlando FL; December Miami FL. The American Association for Clinical Chemistry (AACC) announces two new webinars for December 2011: A New Era in Down Syndrome Screening on December 7; and Optimizing Clinical Laboratory Test Utilization on December 14. The webinars will commence at 2:00pm Eastern and run for 90 and 60 minutes respectively. Accelrys, Inc., a leading scientific enterprise R&D software and services company, today announced a strategic collaboration with The Edge Software Consultancy Ltd. to offer new assay, study management and analysis software solutions that improve R&D efficiency and productivity for biopharmaceutical organizations engaged in early-stage screening through ADME, DMPK, pharmacology and in vivo experimentation. Discovery on Target 2011 known as the leading event showcasing novel "hot" targets for the pharmaceutical industry will be held November 2-4 in Boston, Massachusetts at the historic Park Plaza Hotel & Towers. This is a must attend event to keep up with current and upcoming developments in target discovery and to collaborate and connect with experienced scientists and high level decision makers. Cambridge Healthtech Institute’s Second Annual Stem Cells in Drug Discovery and Development will explore how pharma are incorporating stem cells into their drug discovery/development efforts and the value of stem cell models in compound screening, toxicity assessment, disease modeling, and new target discovery.